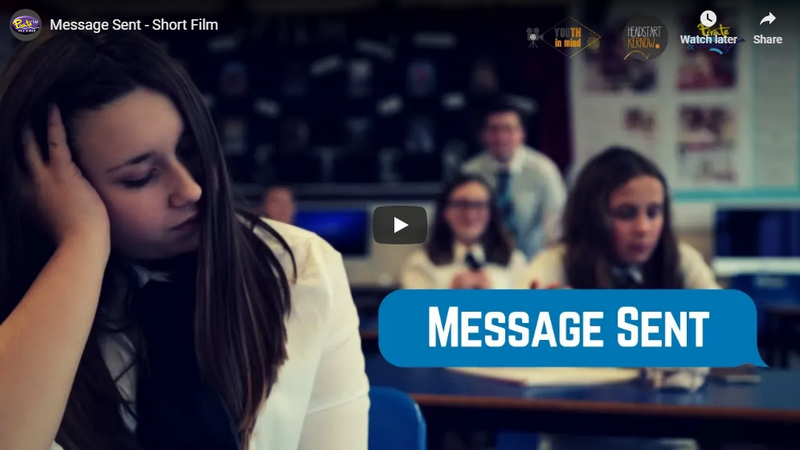 Newquay Tretherras Students have created a video to show the consequences that can happen when you don’t think before sending a message. The video was made by the students as part of the HeadStart Kernow programme, which aims to develop resilience and mental well-being in young people. The project is Cornwall Council-led and Big Lottery-funded. Student developed storylines, researched locations and the ideas for the film ideas as the worked with Pirate Education. Initially the ideas were centred around the effects of social media but instead, they opted to go for something relevant to what they felt was currently concerning. The central idea focused on the consequences of hearsay when texting one another and taking things for granted. The students wanted to the outcome of their film to be realistic and slightly shocking but not to be too long to get the message across. A number of students were happy to act while the others filmed, capturing some great shots and staying on-topic.